You may hear classic definitions of a beautiful day. Do you think spending time at beach is considered as a beautiful day? Do you think a round table dinner or lunch can lead to a healthy and beautiful day? Do you think including word pedicure is regarded as a beautiful day? Well, all these definitions are routine now, and there are many updates for leading a beautiful day. It’s not far away from reality, it’s very simple to immerse in it. So, let’s welcome to our good routines which can be integrated into your daily life. According to research scholars, “6:00 a.m. is the perfect waking time and seven to eight hours sleeping is to be maintained”. Because, sleep acts as a major stimulant for own growth hormone, which keep your skin taut and vibrant. And say good bye to bags under the eyes with enough sleep. You would feel all the minor aches and pains gone. Perform meditation for a few minutes when you wake up in the morning. Rinse off your hair and face at 6:20 a.m. at least three times a week. You can use shampoo to wash your hair but not always. Use cool setting on your hair dryer to avoid damaging cuticles. Rounded teeth brush is to be used to massage your scalp without damaging them. You should use moisturizers that have Vitamin B3, B5, Vitamin E, and alpha-hydroxy acids, because they have capability to prevent UV protection. 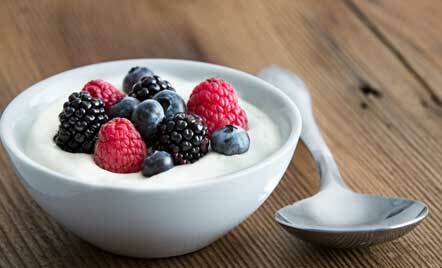 In the night time, have a nutrient food to protect your face during the day. You can use a deodorant to control natural body function of sweat. 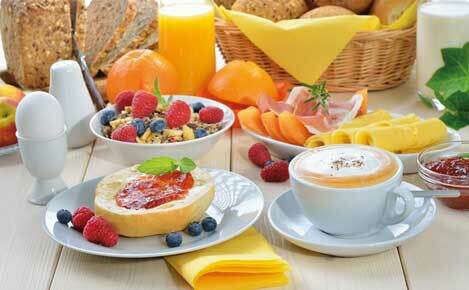 Your breakfast recipe should have included whole grains, healthy fat and fresh fruit. And one important thing is that a little healthy protein which is available in the contents like egg white, steel-cut Irish oatmeal and yogurt without sugar and with fresh berries. Wherever you at 7:15 a.m. you just practice a few mini-workouts like Shoulder Rolls, Chest Release, Pyramid, Chair Pose, Standing Side Bend and Proper Form etc., for about at least fifteen minutes. Keep your lips always wide that means practice your smile. Usual timing of a man going to the office is 9:00 a.m. so, when you see your colleagues, neighbours and friends wish them with your heartful smile. Then, your relationship with them would be excelled. Stay satisfied with nuts or green tea for your midmorning snack time at 10:50 a.m. Midmorning snack is to be included with biotin. For a healthy lunch we have two good recipes for you. You can make it fast. First one is to be prepared like stuff and second one is like a soup which is a cream-based. 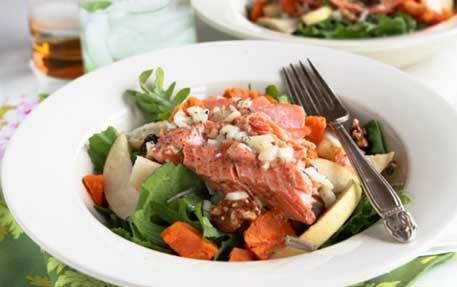 Take a fruits salad with veggies include a salmon and dressed it with a little amount of oil and vinegar. The complete salad should have carotenoids which improves skin elasticity. You can prepare a soup with same ingredients.